More than two decades, PT. 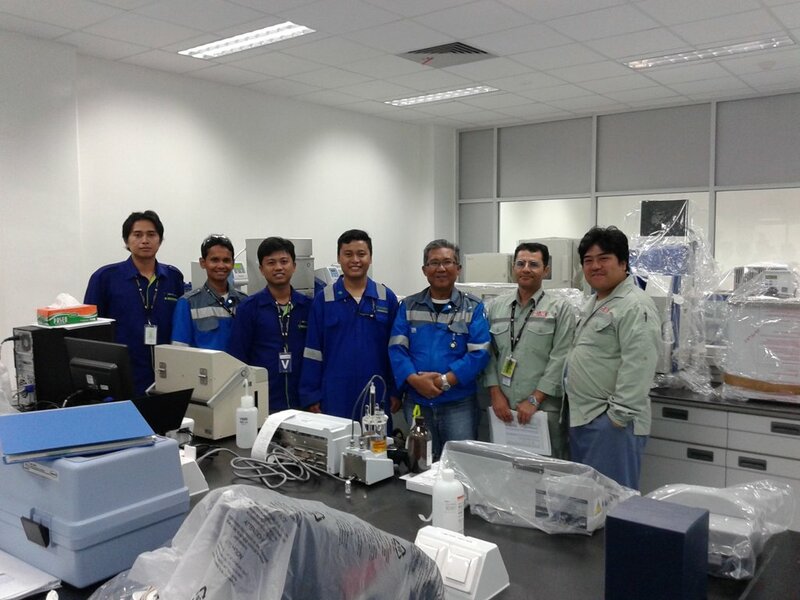 HILAB Sciencetama became a partner for scientists and analysts in the industries especially product research and development. 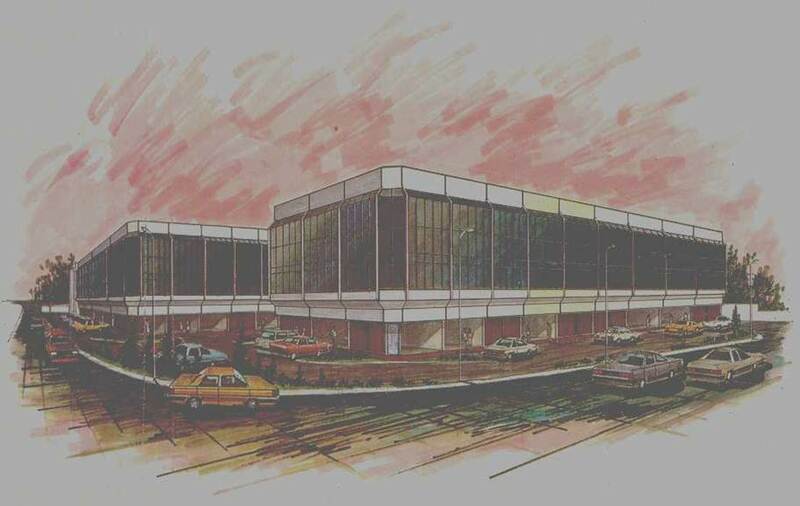 Established on 1988, PT. 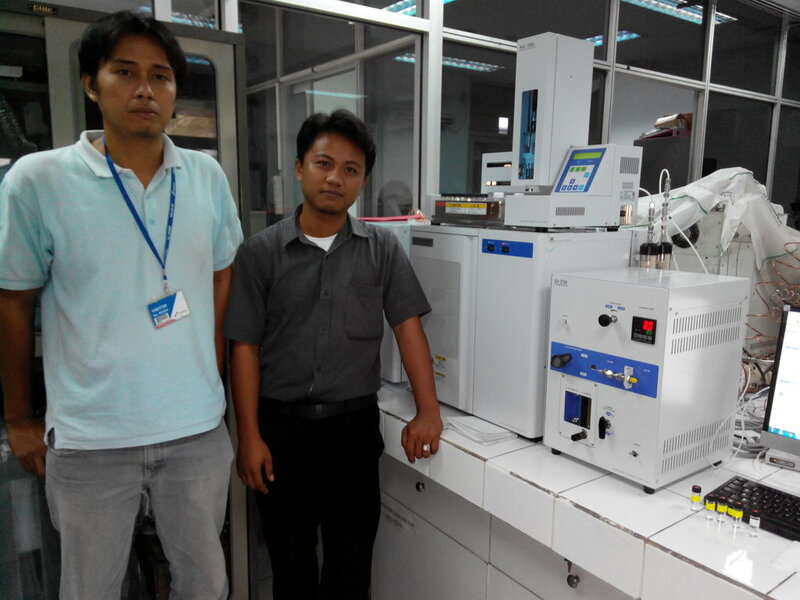 HILAB Sciencetama is a company that provide Scientific Equipment and Analytical Instruments in Indonesia. Built with hard work, dedication, and passion as well as a high work ethic, PT. 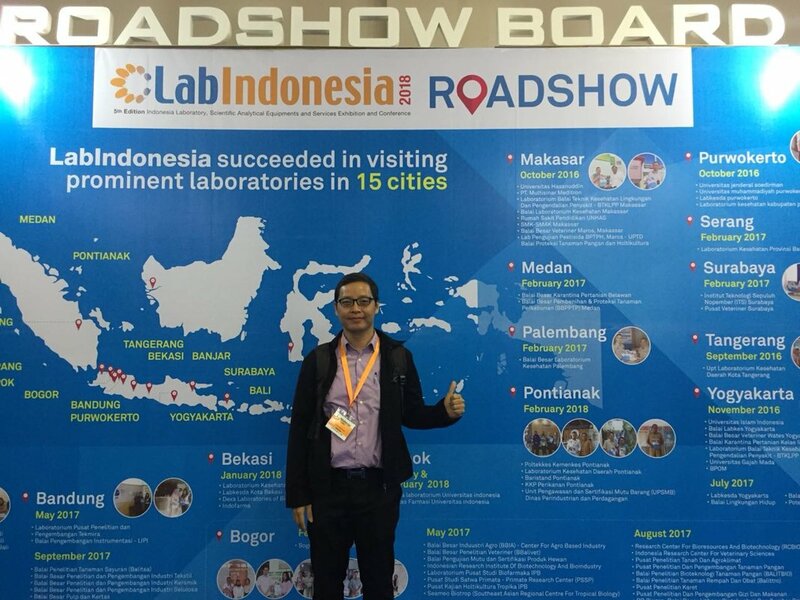 HILAB Sciencetama has a good reputation in the scientific instrument industry in Indonesia. We always provide the needs, and we make our customer happy and satisfy with our high quality products and services. PT. 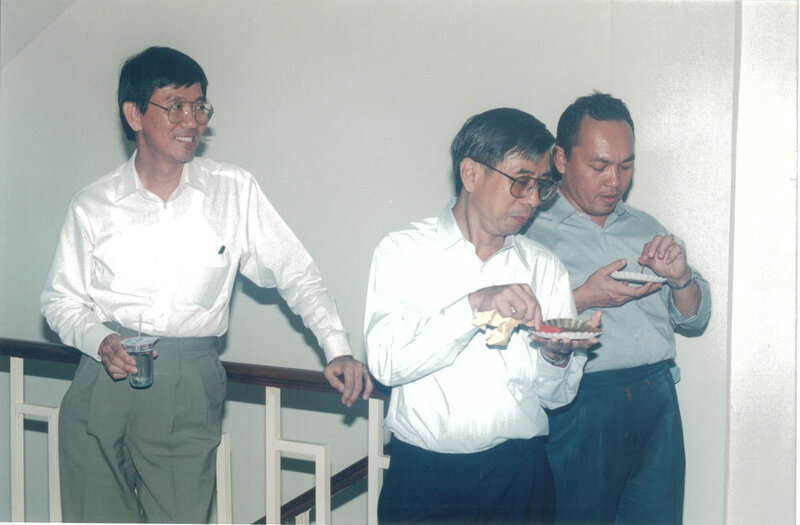 HILAB SCIENCETAMA as we know it today evolved from our founders goals for great product and great after sales service in Laboratory Analytical Instruments. 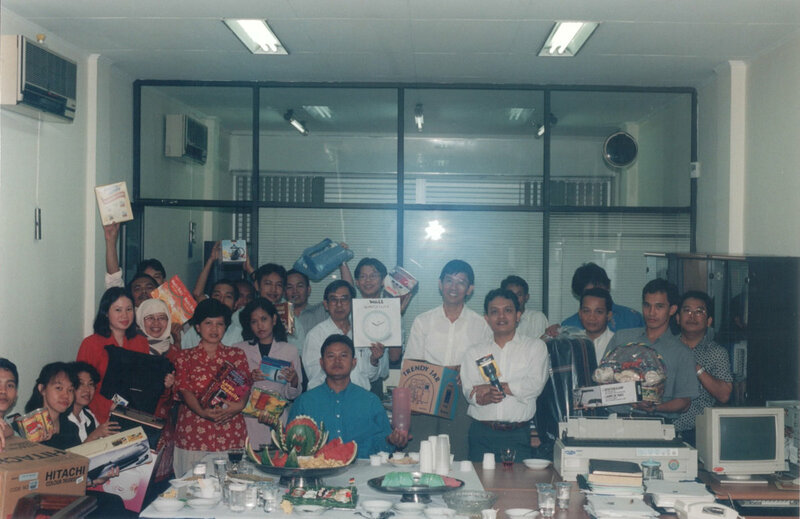 They started their dreams and vision on an organization and had an office on Central Jakarta. As the organization grew, HILAB SCIENCETAMA had several partners and believed that this partnership was what made HILAB SCIENCETAMA great. We believe, TEAM WORK is the best way to make customer satisfaction to our customers. We also invite professionals to grow with us. Through Excellent People, we able to commit an excellent process. The other success factor is our loyal customers in all over Indonesia - government institutions and also private companies which always happy, trust and satisfied to our products and services. Our experienced Sales Person, Engineer, and Application Staff always listen and help to suggest which products are suitable to solve your problems. As our appreciation for our customer and partner, we committed to provide excellent After Sales Service. Our trained staff will help to answer many questions regarding technical problems with the instrument. Various questions regarding the instruments or applications, will be assisted by our application team. We are expressing our appreciation to all of our business partners, who have entrusted their product sales chain in Indonesia with us.